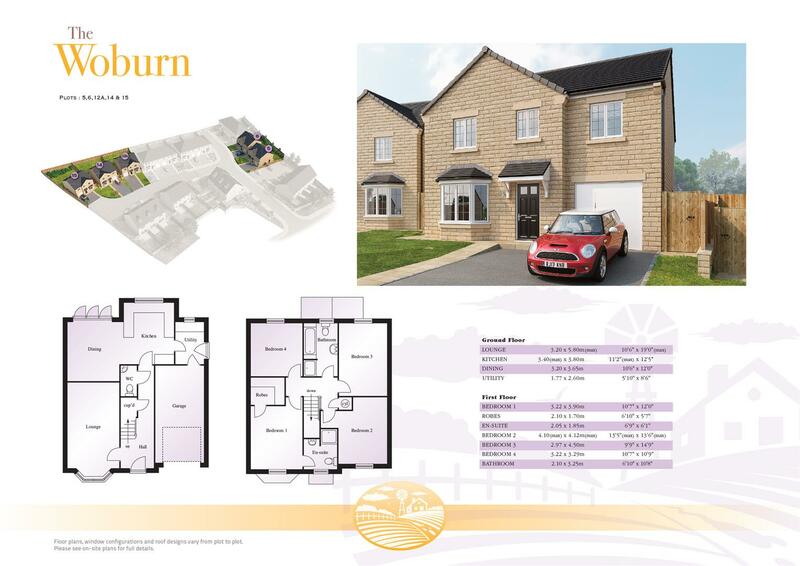 The exclusive Woburn design homes boast well proportioned family living accommodation, briefly comprising: entrance hall, WC, lounge, dining kitchen, utility room, first floor landing, master bedroom suite with walk-in wardrobes and en-suite shower room, three further bedrooms and house bathroom boasting 4 piece suite. Externally, benefiting from driveway leading to an integral garage, open lawn area to the front and enclosed garden to the rear. Part-exchange scheme and Help to Buy available on this development.